Chennai is one of the beautiful cities in south India with numerous places to visit and things to do in Chennai for every individual. The city provides a long list of things that you can do here with its mesmerizing southern beauty. The people out here are warm and friendly and additionally the food is something you need to give it a try for sure. 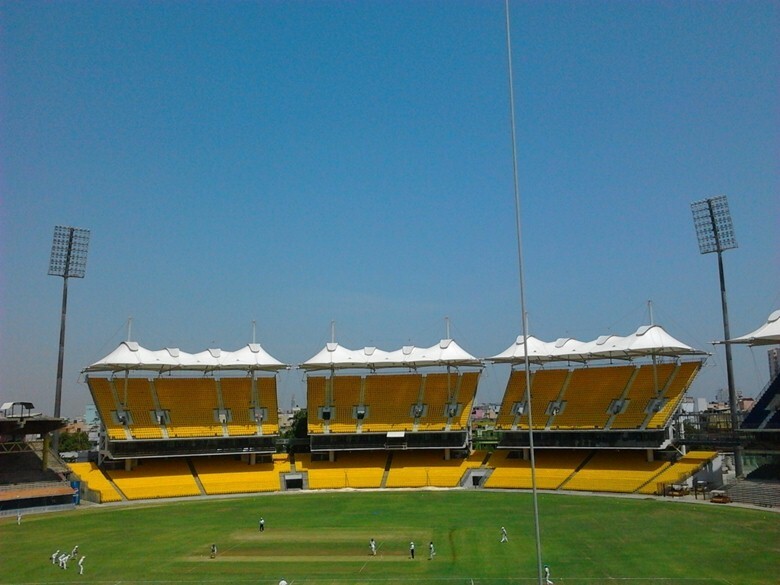 Let us look at some of the main things to do in Chennai. 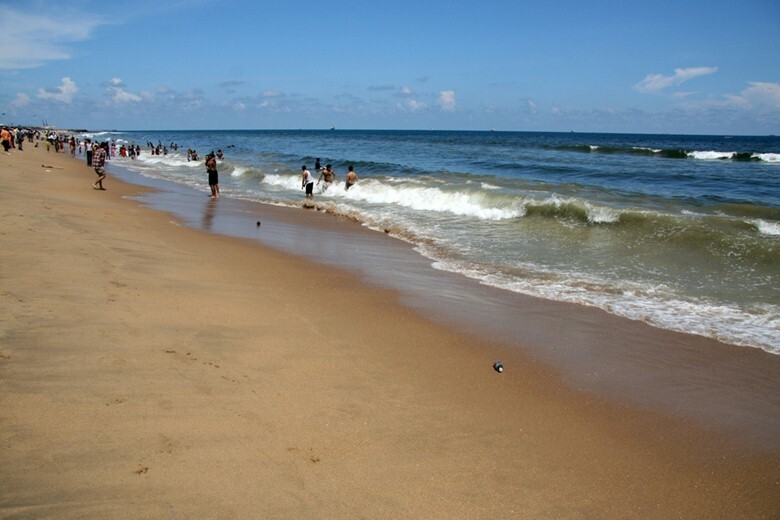 Take a morning walk along the long stretch of 3 KM in Marina Beach. Out here you’ll see people playing cricket matches, story-telling by poets, people flying kites as well as numerous couples holding hands and that would certainly bring a smile on your face. 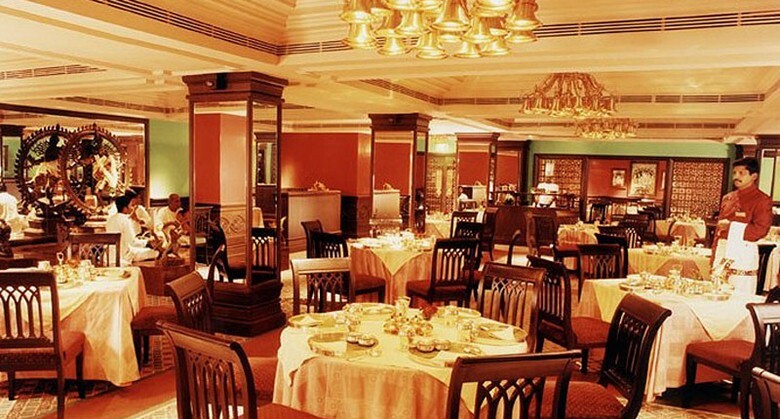 Dakshin as a restaurant is very popular and it provides dishes from Kerala, Tamil Nadu, Karnataka and Andhra Pradesh. While enjoying your food you can enjoy the beats of the musicians playing their instruments and have a wonderful time. The Andhra fish curry is a thing to die for. Made in the year 1653 by the East India Company, it has gone over many modifications in the years. 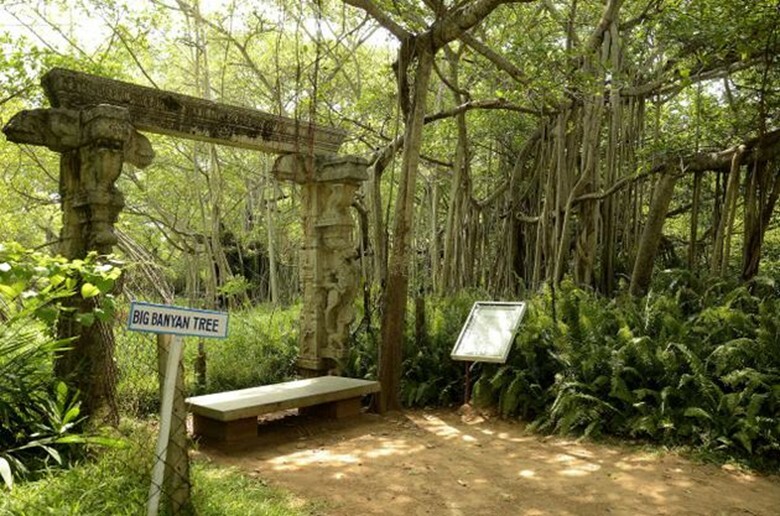 It is a great place to visit and get to know more about the past history of this amazing spot in Chennai. While walking through Mylapore, you will get to hear a lot of fascinating stories by the guides of the place. It is a splendid and exciting walking trail and they would eventually tell you why the trail is also called at the Peacock trail. 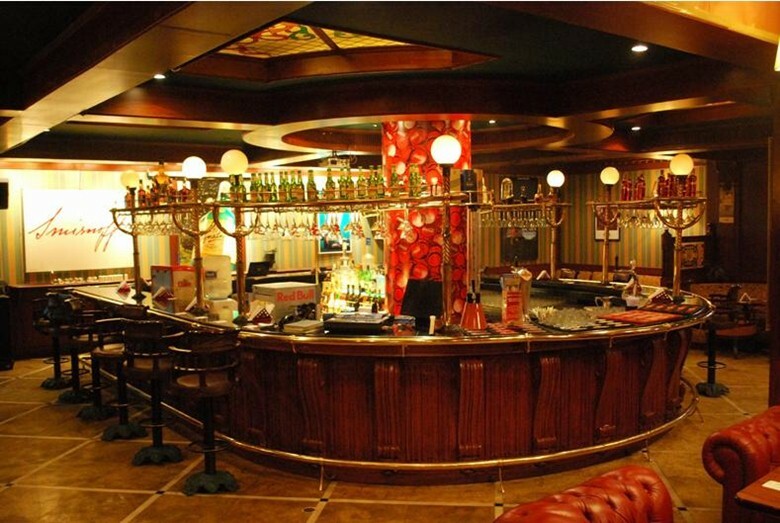 10 Downing street is an English themed pub in Chennai with fish fingers as one of the main attractions in the menu. The pub has its own specialty with Wednesday being a ladies night with free drinks for them, Friday being a retro night and Saturday being a club night. Out of the many night life in Chennai, this one is unique in its own style. 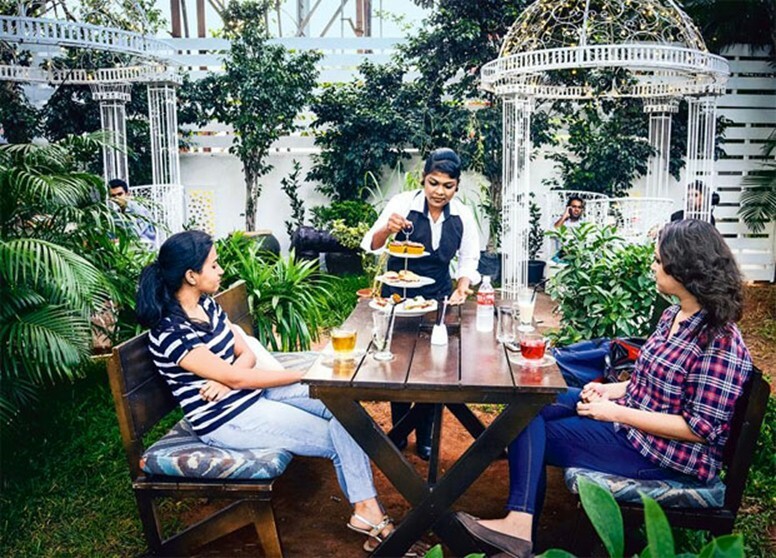 Brew Room is a fascinating place to chill out over a cup of coffee with friends and it is decked up in neo rustic theme. It offers Italian cappuccino, Americano, French press and may more. The menu basically includes vegetarian stuffs but it also has Tofu in the menu. This nationwide chain sells unique types of village made crafts and clothes. It also has ceramics, bed linen and natural beauty products. 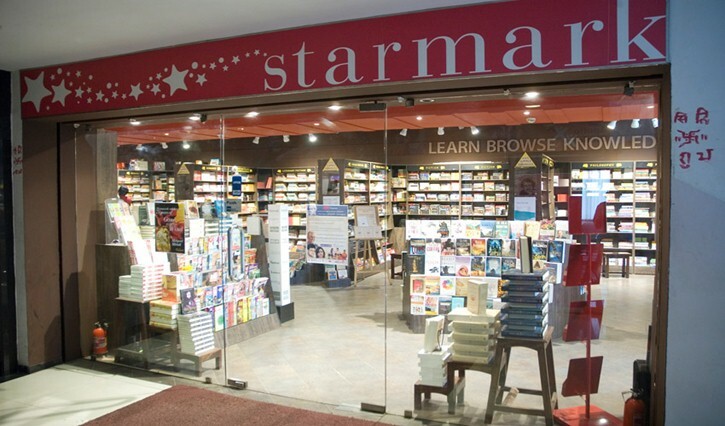 Starmark has a great collection of Indian, English and Tamil fiction as well as non-fiction books. It also has travel guides as well. If you are a book lover, you should certainly give it a visit here. 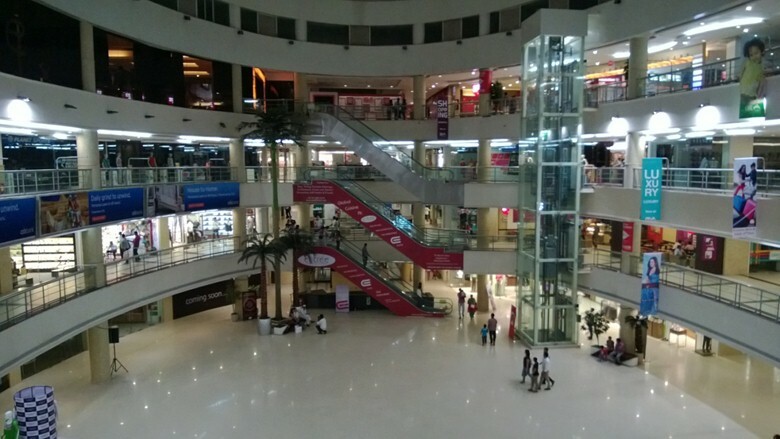 It is one of the best shopping mall in Chennai and has various international and Indian brands for you to take home the best of your own choice. 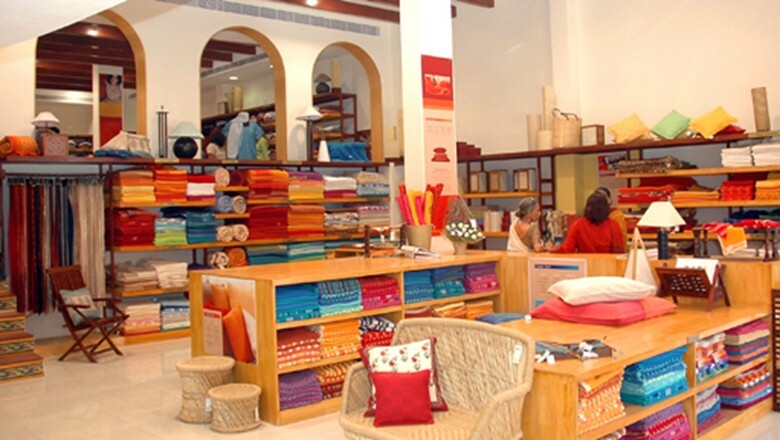 Shopping is certainly one of the main weekend activities to do in Chennai. 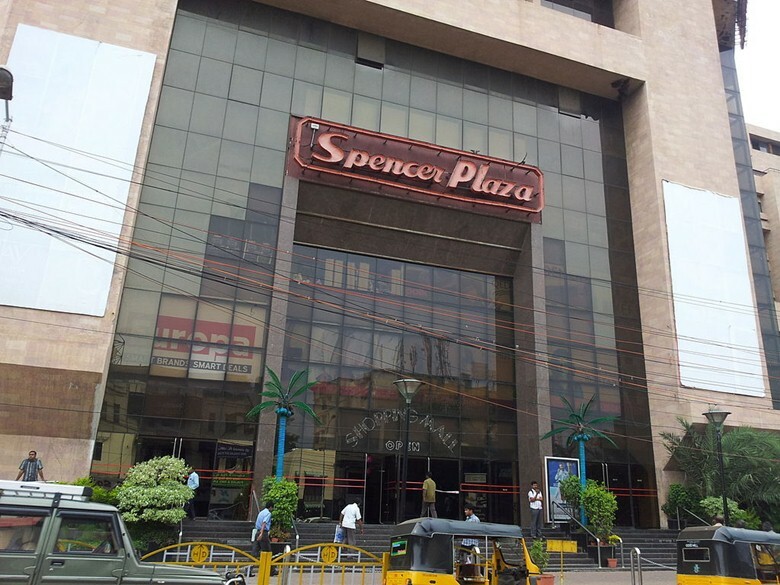 Spencer Plaza is one of the oldest shopping malls in Chennai and you can find many souvenir shops and art shops here. It is a great place to just walk around the plaza and look at the various shops. 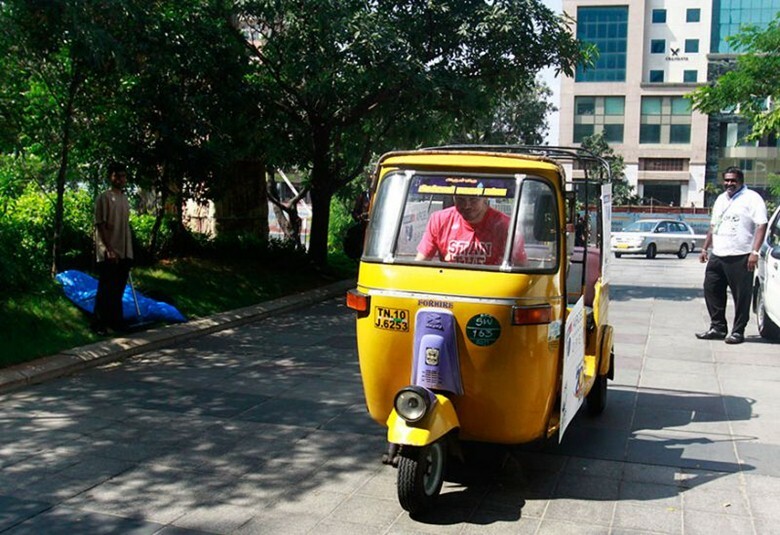 The yellow auto rickshaws are one of the famous things in Chennai. If you haven’t taken an auto ride in the city, your trip is definitely not complete. These auto rickshaws have their own sense of style with some of them providing free wifi inside it and the drivers are absolutely friendly and cool. Cricket is known to be a religion in this part of the world and if there is something that is absolutely famous after Rajnikanth, then it is Cricket. Watching an international match or an IPL game would give you the real feel of the excitement with about 40,000 spectators chanting with the name Team India. The Vivekananda House is pretty famous not just because of its displays but also for its semicircular form. It was completed in the year 1842 to bring in Ice from the United States. The display includes a photo exhibition on the life of Swami Vivekananda and also where he stayed. 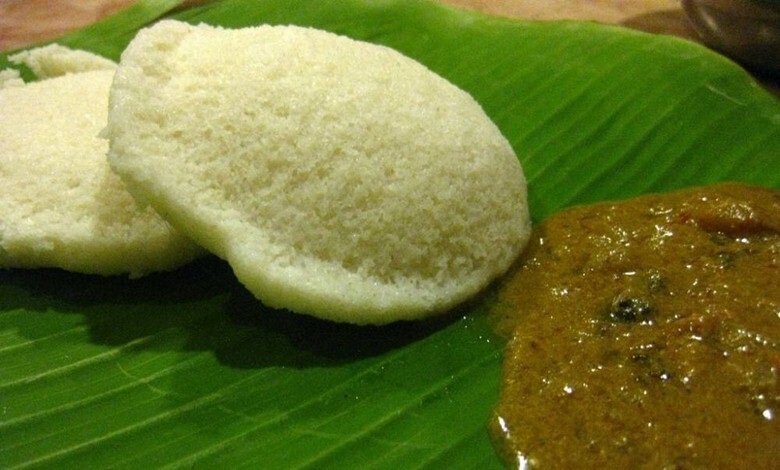 Ratna Café is very well known for its idli and lip smacking sambhar out here. The restaurant has been in full swing from the year 1948 and currently a new A/C room has been made to accommodate more people. The society provides a vehicle free retreat from the loud noise of the city. The lovely place contains a temple, mosque and a church as well. It is an ideal place to take a peaceful stroll with your loved ones. 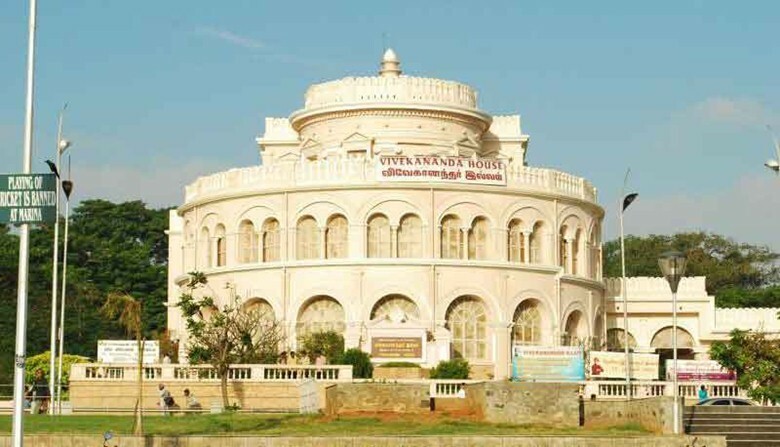 It was founded in the year 1936 and is a leading school of Tamil music and dance. It sponsors many students who belong to poor backgrounds. During the morning time, visitors can quietly look around and go for a walk around the foundation. The memorial is made in honor of the famous Tamil poet known as Thiruvalluvar. Thiruvalluvar was a weaver by trade and lived around the 1st century BC and wrote many poems. 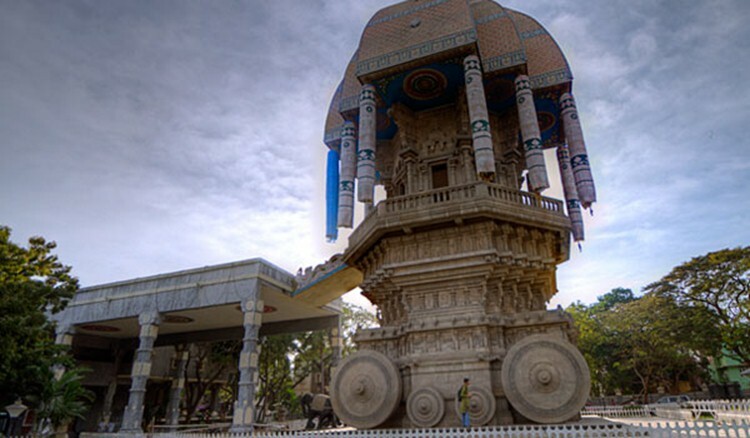 The memorial replicates Tamil architecture and includes a big 35M chariot. The Chennai festival of Music and Dance is one of the biggest in the world and it celebrates South India Dance and music.